As a parent, you never want to force your child to engage in an activity that they’re not enjoying themselves. Sometimes, choosing an activity or sport for your child even though they’re not big fans of it can turn out great…they can eventually warm up to the idea and start to love it. However, no one likes to be forced to do something, especially not at a young age. Curiosity and exploration come naturally to children and this is true to their interests as well – which is why it’s never great to stunt their own interest for your own. Forcing a child to fall in love with a certain sport or activity will probably push them in the other direction – the one where it becomes more of a chore than it is entertaining. This is especially true when your child has been at school all day, learning about all sorts of subjects and then has to learn something of zero interest to them. So here are 3 things to consider when choosing an after-school activity. 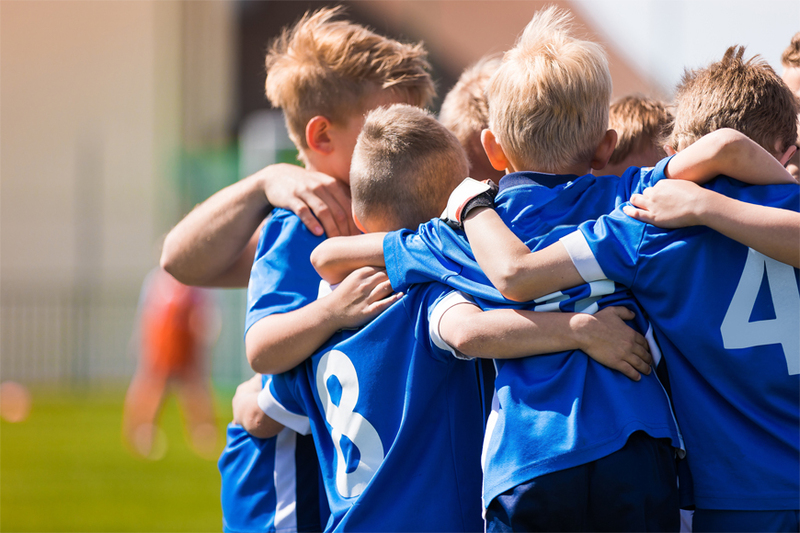 If your child has no interest in sports yet you enrol them in a sporting activity after school – they’ll probably end up losing interests and become fussy. Football, tennis, basketball etc… are all great go-to-sporting activities but only when your child likes them – they aren’t that appealing to children who would rather invest their time learning an instrument for example. So if your child is old enough, sit down with them and ask them about their interests – see if they’re leaning towards sports, music, art, self-expression or more. And if your child isn’t voicing their interests well enough, then just keep trying – don’t pay for full packages just yet…try to engage your child in different classes to see what sparks their interest. Even though children are just balls of energy, even they can get extremely tired with a packed schedule. Having to juggle school, homework, friends and activities in one day is more than enough to exhaust your child and possibly make them quit their activity. A lot of anything is already too much and a lot of stimulation with after-school activities will do the opposite of what you anticipated. So if your child likes engaging in more than one activity, then try to work around their schedule – phase them out and give your child a day of resting to avoid them burning out too soon. This is extremely vital to making sure that all of your child’s other needs are met, so make sure they are getting enough sleep, food, studying without the additional stress of rehearsals and practice. While it might be tough to ask to attend all your child’s rehearsals, classes and competitions, especially as a working parent, it actually does wonders. When your child knows that they have your support, this will increase their chances to continue with the set activity – they’ll desire the need to do better and be better because they know you’re there watching. As well as, having the needed support for something, will help them build a positive attitude towards the activity versus not having your consent and approval of the activity. So make sure to be there, clapping and cheering hard for your little ones because they’ll surely need it! Being a part of a team will teach your child valuable lessons when it comes to teamwork, hard work, dedication, empathy, competitiveness and help with their people skills. And that’s why it’s always favourable to enrol your child in activities of such after school to help shape them for society.